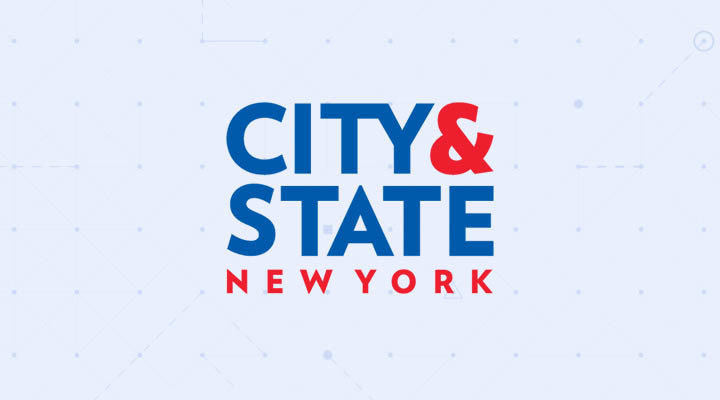 January 13, 2019 | Built in NYC | Dataminr was named to Built In NYC's “100 Best Places to Work in NYC” list. 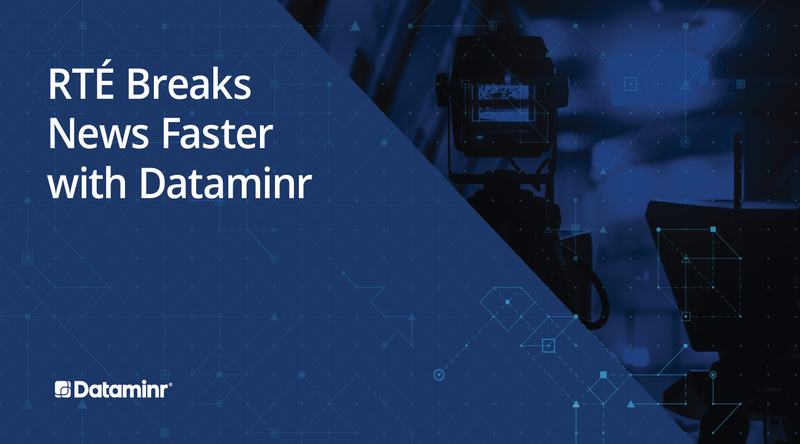 Headquartered in Midtown Manhattan, with offices in D.C., Seattle, London, Dublin, and Bozeman, Dataminr is one of the fastest growing companies in the world. 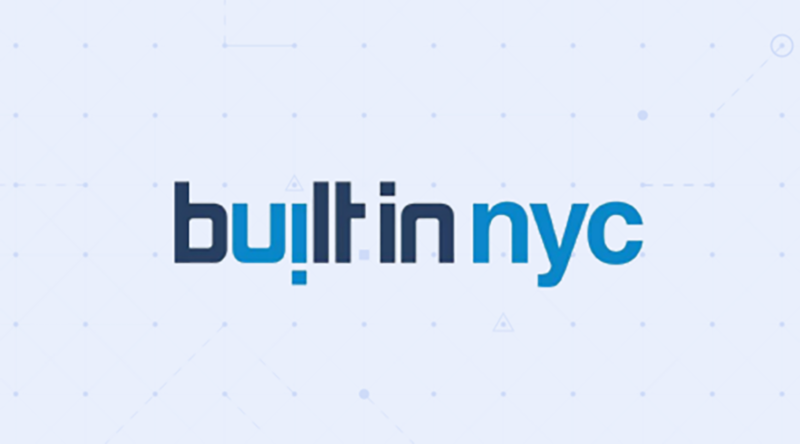 A Dataminr employee was quoted in the Built in NYC article, saying "it's hard to capture the feeling of building and delivering a product that we know changes people's lives."